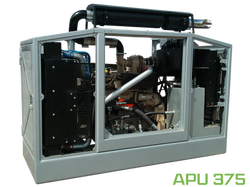 With the help of CarbonBite™ equipment you Decrease Downtime and Increase your Bottom line. 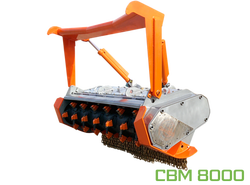 · Mulching and chipping heads to fit tracked or rubber tired carriers. 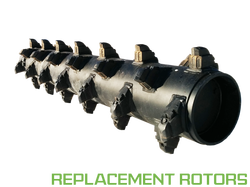 · When ordering the carrier of your choice from your local dealer request a CarbonBite™ Mulching Head. 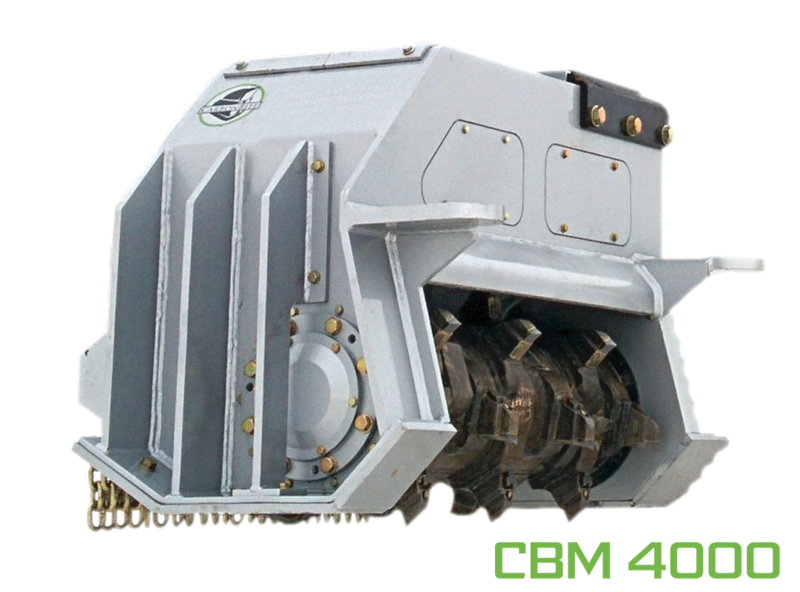 · Expand your existing Excavator's versatility by adding the CBM 4000 head with quick attach. · If you need more power, upgrade with a CarbonBite™ APU 375 Power Pack. 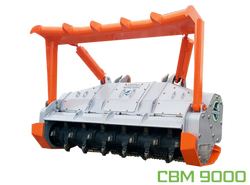 · Got other Mulching Equipment? Get them working like new again with the installation of a CarbonBite™ Replacement Rotor. · We repair any manufacturer’s (OEM) drums. · We can re-lace your existing drums with the Patented CarbonBite™ Tooth System. · Balancing? Yes we do that! · Welding? Yes, that too! “Our customers choose CarbonBite Teeth so they can spend less time repairing, and more time in the cab!" 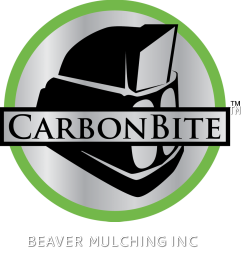 *Note: CARBONBITE is a trademark of Beaver Mulching Inc, which is an independent manufacturer of mulching products and is not associated with any other manufacturing companies such as those that manufacture Tigercat, CMI, Bron, Barko, etc., or, their affiliates or subsidiaries.